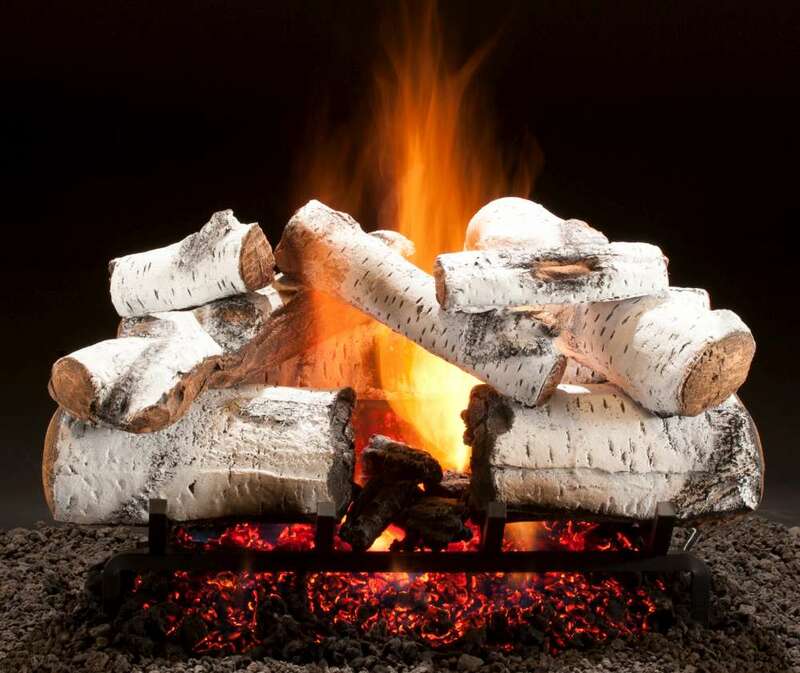 If you want the open burning look of a wood fueled fire without the work of building a wood fire, a gas log set could be the answer for you! 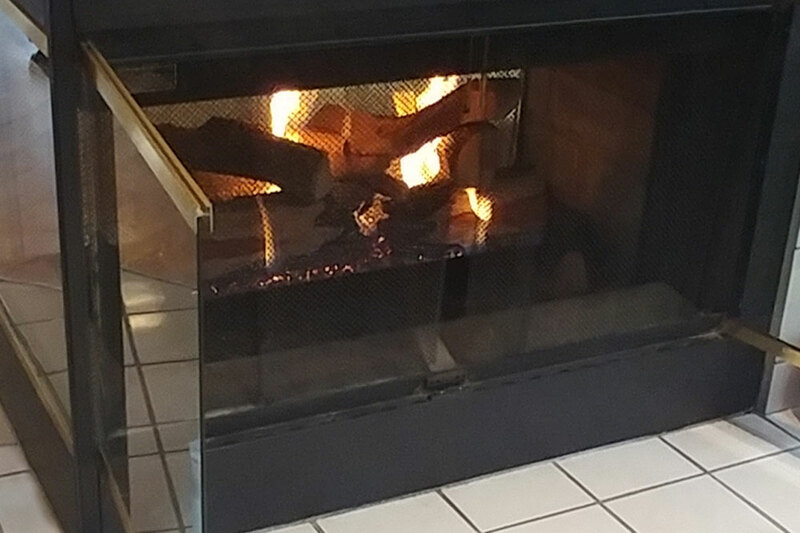 Gas logs can transform existing wood burning fireplaces for realistic, room-enhancing fire as they don't require any change in the appearance or structure of your fireplace. 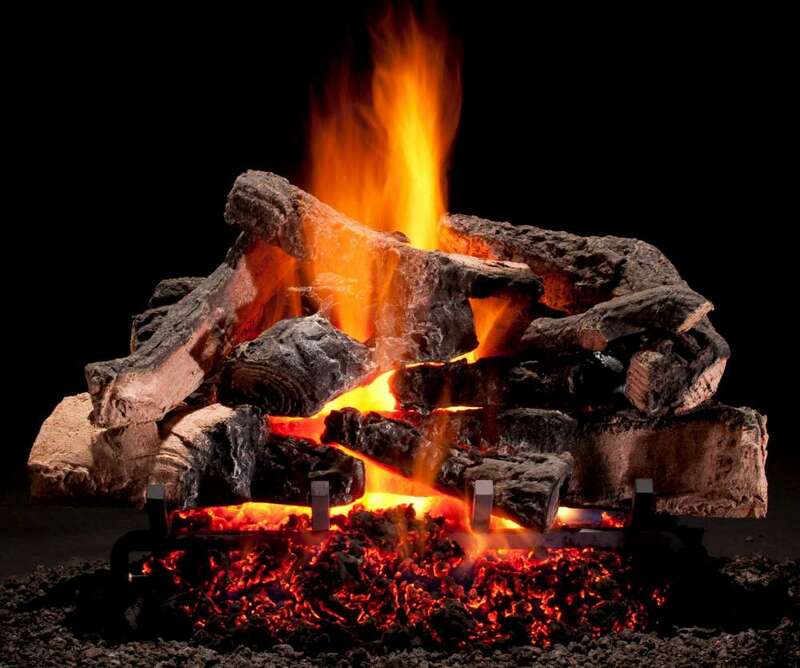 Instead, it delivers fire with the flip of a switch, at any moment, any day of the year. 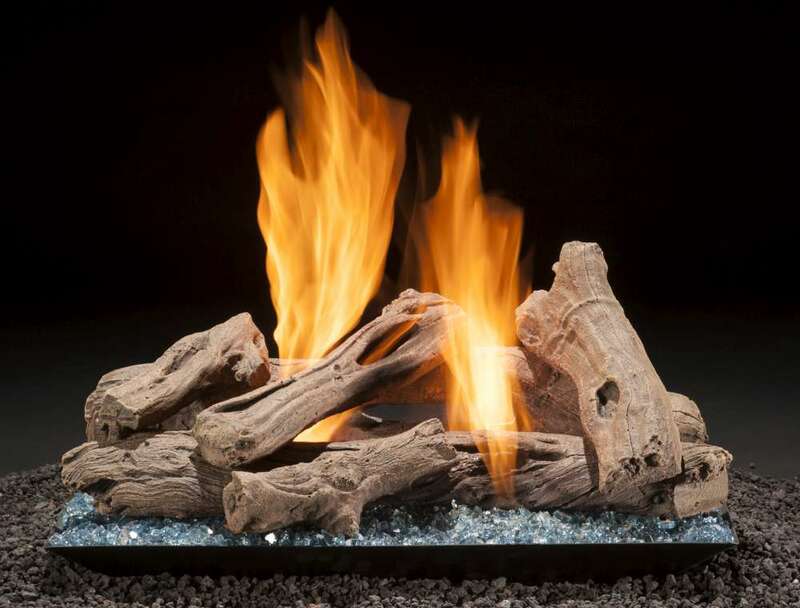 Or if you have an existing fireplace but seldom use it, a gas log set may be the best way to have dancing flames at your fingertips. 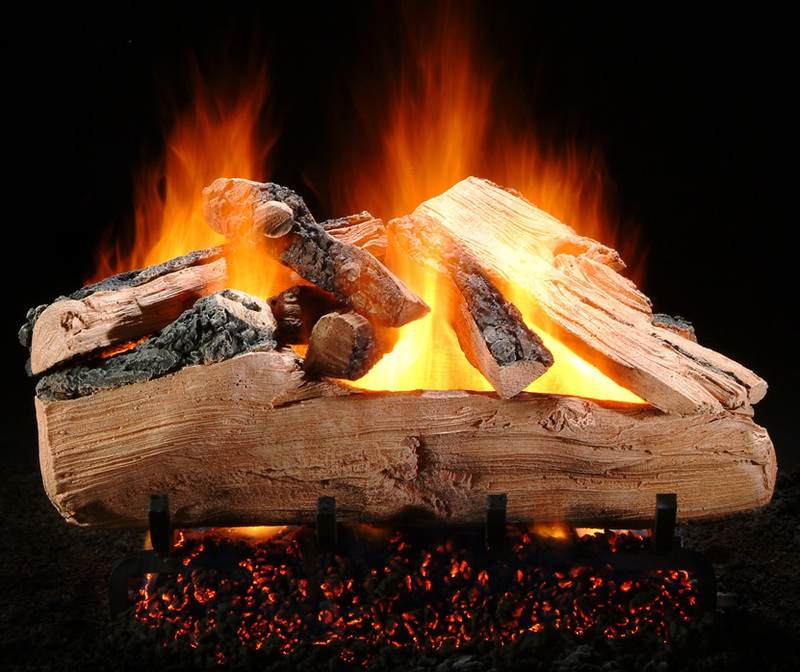 Gas log sets are an affordable way to revamp your existing fireplace. 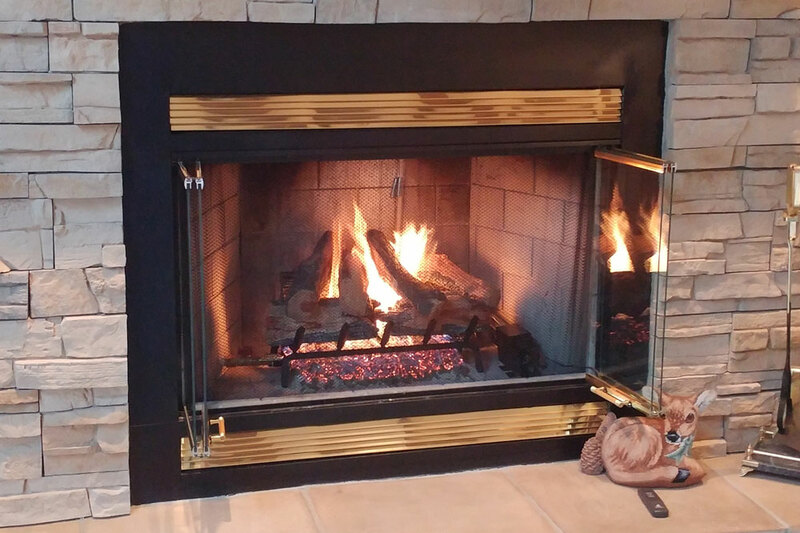 Four Generations of Rasmussen family members have proudly designed and produced innovative products in Whittier, California. 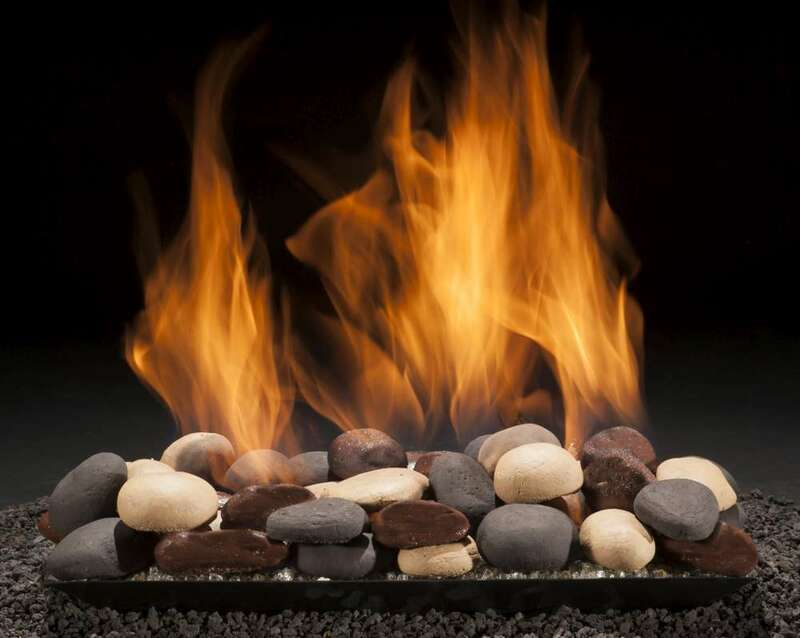 All Rasmussen products are of the highest quality and manufactured according to strict standards of excellence. 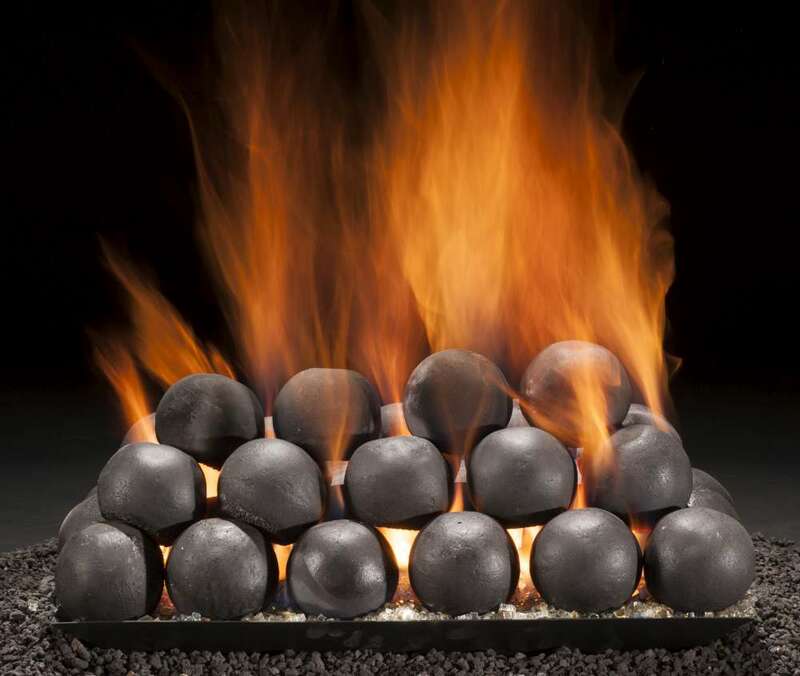 They offer the largest selection and the best support in the industry today. 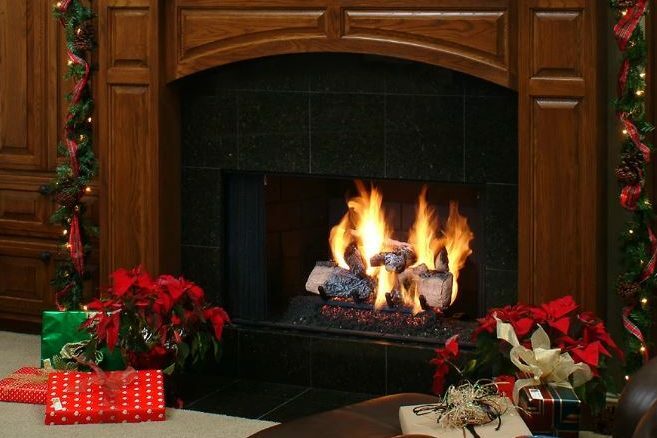 For more than 30 years Hargrove has been creating the most beautiful and realistic gas logs available. 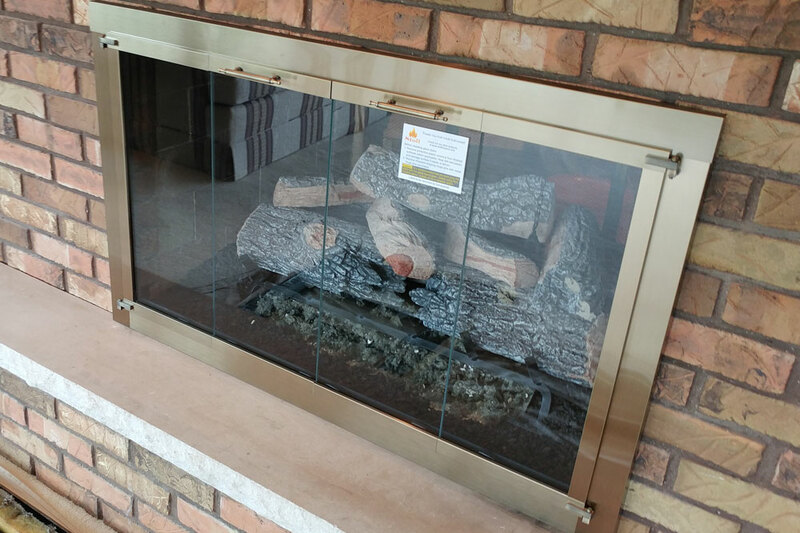 They offer a full line of handcrafted vented gas logs and vent free gas logs in standard and large sizes, for single open and the see-through fireplaces. 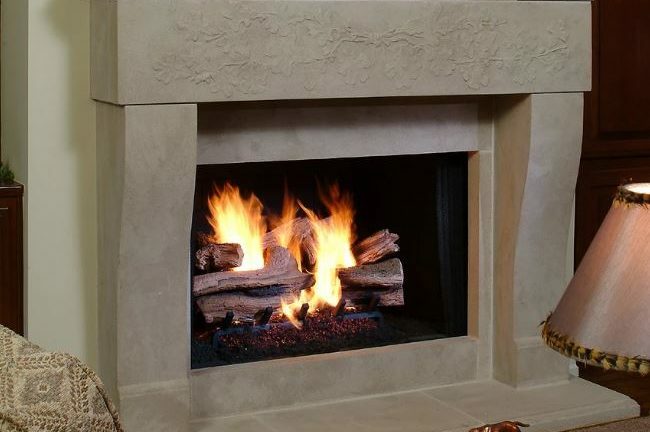 If you desire to enhance your fireplace with gas logs, they have everything you need to make it happen!